Quick and easy to make. 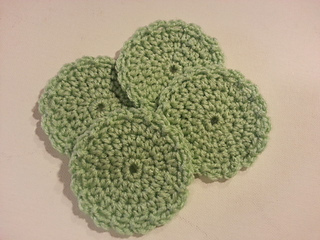 These scrubbies are washable and reusable. 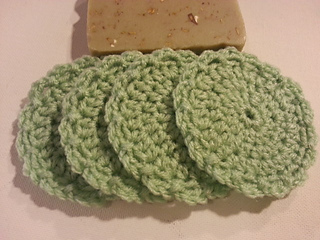 Use coarse yarn to exfoliate or soft yarn for cleansing.